Amazon -Bonfille Essential Makeup Brushes 7 Pieces Set just $4.55 after Code (Reg $12.99)! Amazon has the Bonfille Essential Makeup Brushes 7 Pieces Set for $12.99 – $8.44 with promo code OLKJ9C6B = just $4.55 with FREE Prime shipping or free shipping with $35 purchase! 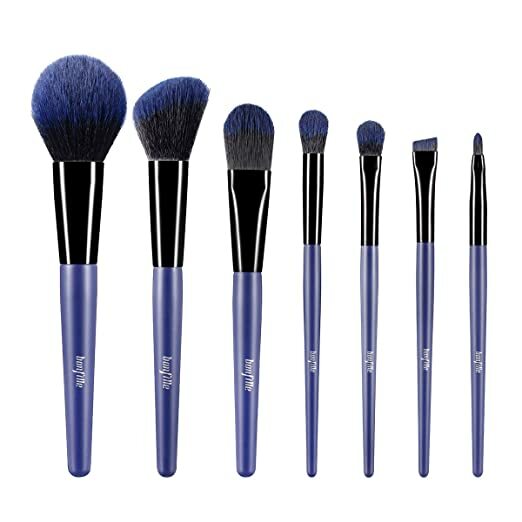 You can order multiple makeup brush sets at the discounted price in the SAME transaction! Cute gift idea – grab one now so you have it in time! 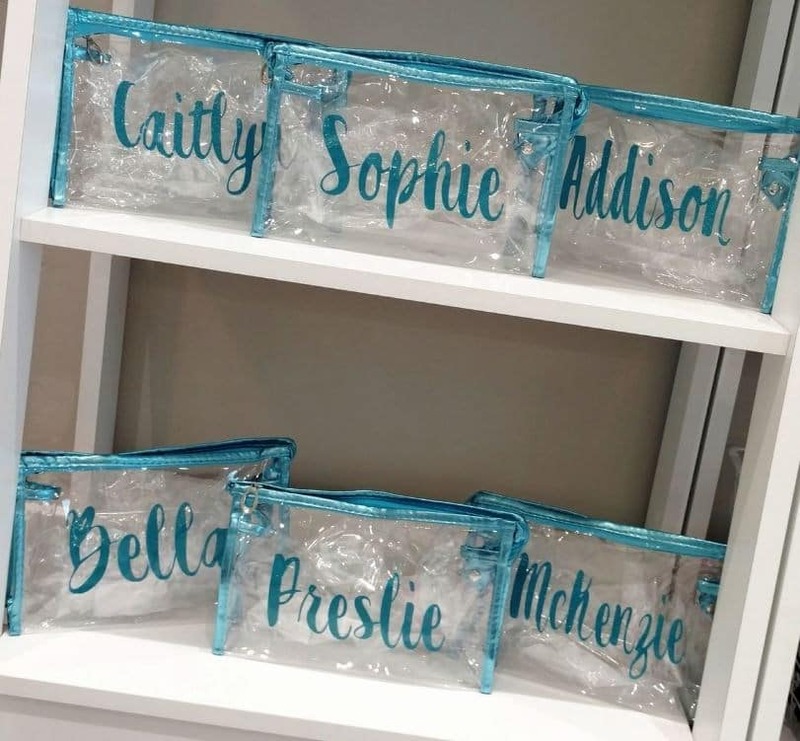 Snag a Personalized Makeup Bag for $8.99 + $2.99 shipping = just $11.98, shipped! 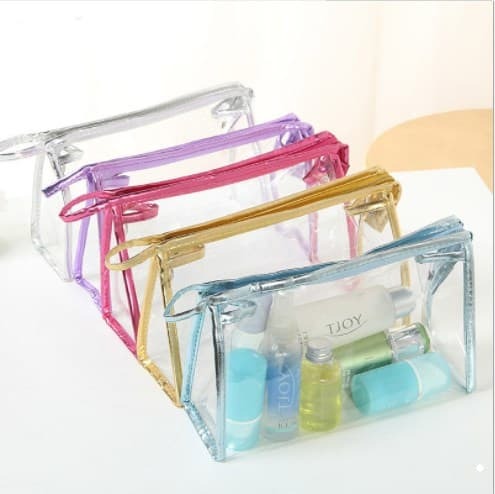 Jane – Personalized Makeup Bag just $11.98, Shipped! Great Gift Idea! Cute gift idea! 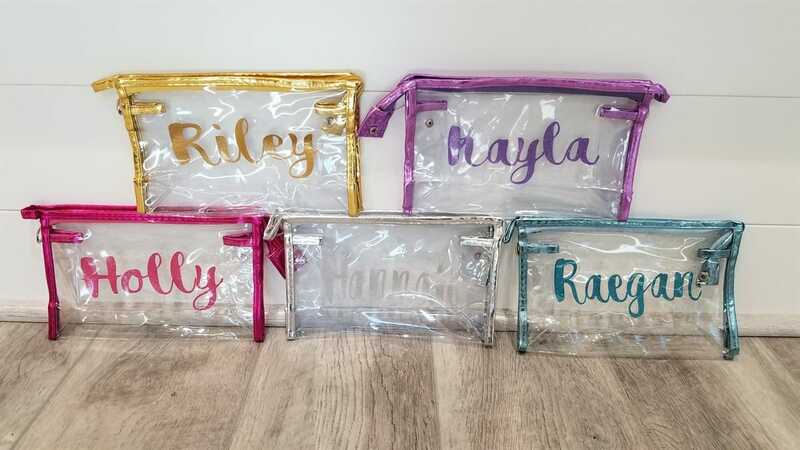 Snag a Personalized Makeup Bag for $8.99 + $2.99 shipping = just $11.98, shipped! Amazon – Maybelline Makeup Fit Me Matte + Poreless Liquid Foundation Makeup, Pure Beige Shade, 1 fl oz just $1.94! 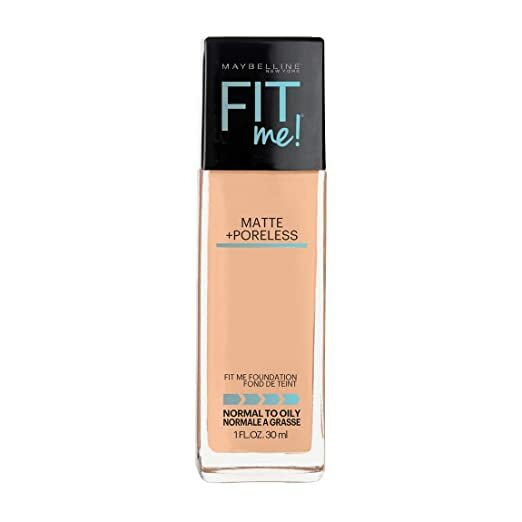 Head over to Amazon to snag Maybelline Makeup Fit Me Matte + Poreless Liquid Foundation Makeup, Pure Beige Shade, 1 fl oz for $5.94 – $4 coupon on the product page = just $1.94 with FREE Prime shipping or free shipping with $35 purchase ! 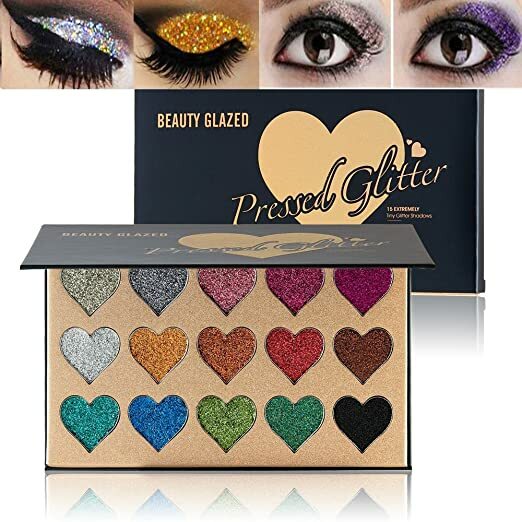 Amazon – NEW Beauty Glazed Eyeshadow Palette Ultra Pigmented Glitter Make Up Eye Shadow Eyebrown Shimmer Waterproof 15 Colors just $5.44 after Code (reg $10.88)! 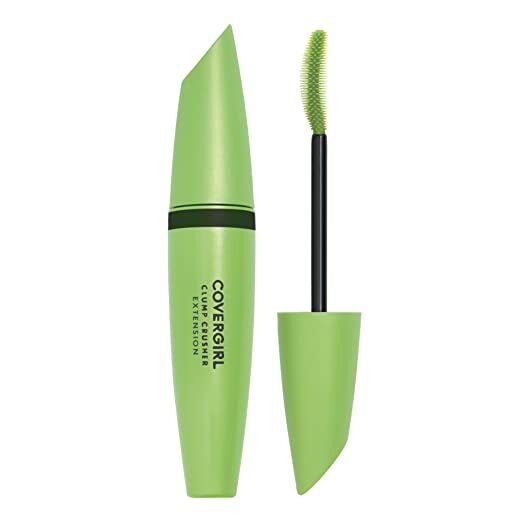 COVERGIRL Clump Crusher Extensions LashBlast Mascara, 1 Tube (0.44 oz), Very Black Color as low as $1.82 after $2 coupon! 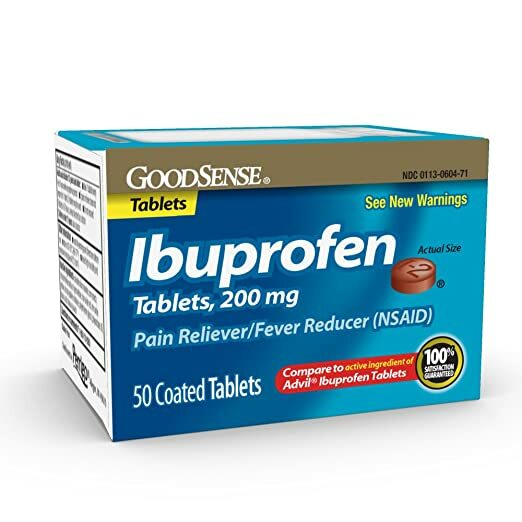 GoodSense Ibuprofen Pain Reliever/Fever Reducer Tablets (NSAID), 200 mg, 50 Count as low as $2.69! 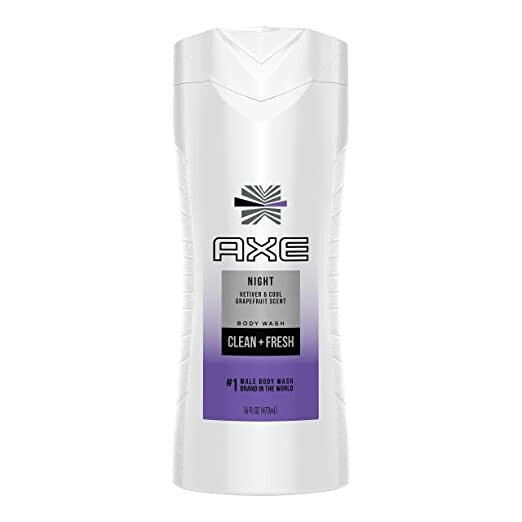 AXE White Label Body Wash for Men, Night 16 oz as low as $2.59 after 20% coupon! 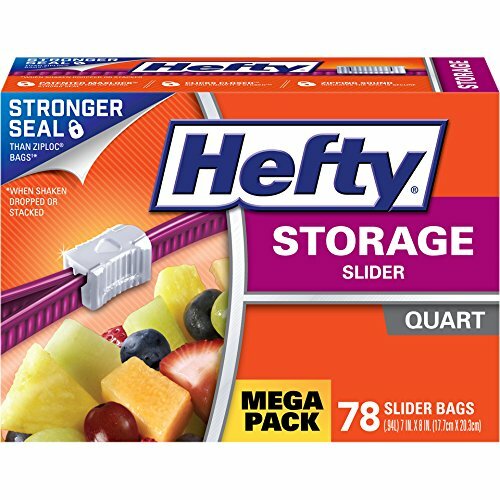 Hefty Slider Plastic Food Storage Bags (Quart, 78 Count) as low as $4.64! 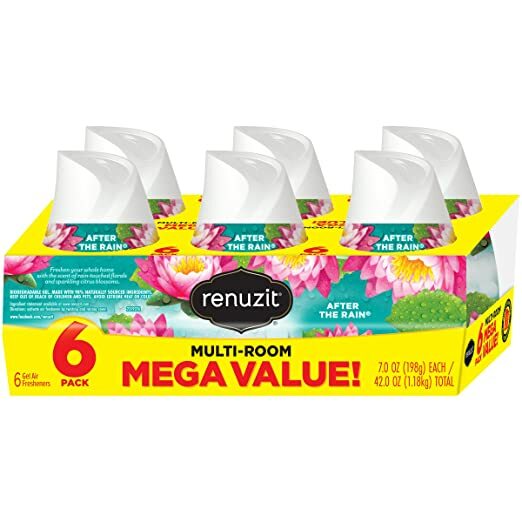 Renuzit Adjustable Air Freshener Gel, After The Rain, 7 Ounces (6 Count) as low as $4.22! Jane – Personalized Makeup Bag just $11.98, Shipped! *HOT! * e.l.f. 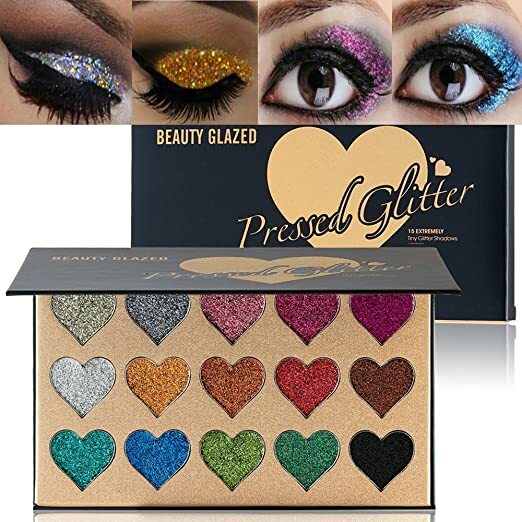 Cosmetics – FREE Shipping Today (No Minimum)! Plus lots more!! 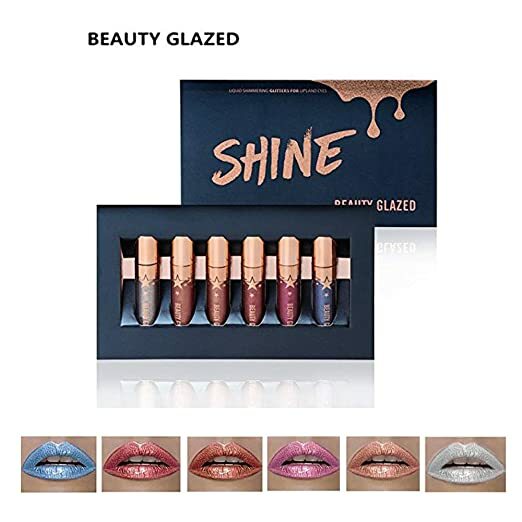 Click Here to shop e.l.f. Cosmetics! 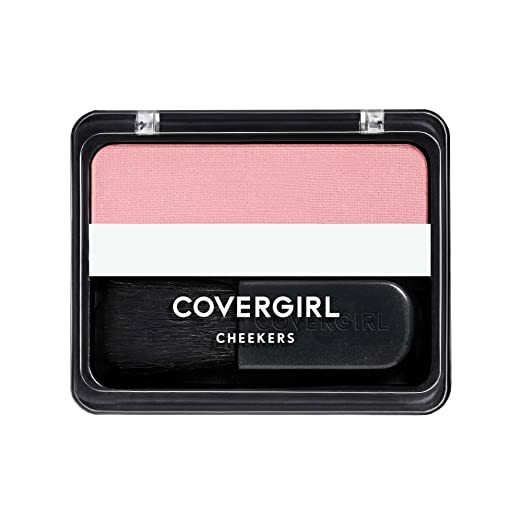 Amazon is offering COVERGIRL Cheekers Blendable Powder Blush Natural Rose, .12 oz for as low as $1.72 + FREE Shipping when you clip the 35% coupon, use Subscribe & Save and have 5 active monthly subscriptions! Gonna snag this for my tween, this would be perfect for her to have some fun with! 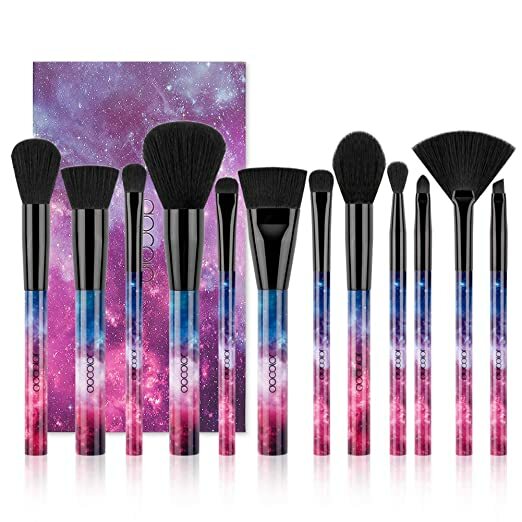 Amazon – Docolor 12Pcs Galaxy Stars Makeup Brushes Professional Makeup Brush Set just $5.34 after promo code (reg $17.79)! Amazon is offering the Docolor 12Pcs Galaxy Stars Makeup Brushes Professional Makeup Brush Set for $17.79 – $12.45 on the final checkout page with code 70DI3FC3 (it may automatically apply) = just $5.34 with FREE Prime shipping or free shipping with $35 purchase. *HOT PRICE! 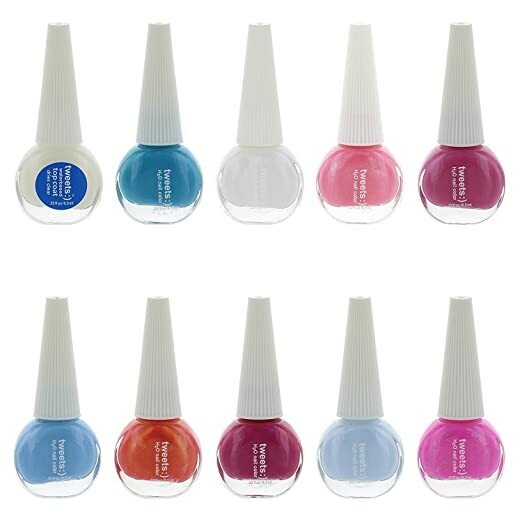 * Amazon – Tweets Finger Nail Polish Color Lacquer Collection 10pc Set just $3.52 (Reg $11)! 2 Different Sets to Choose From! 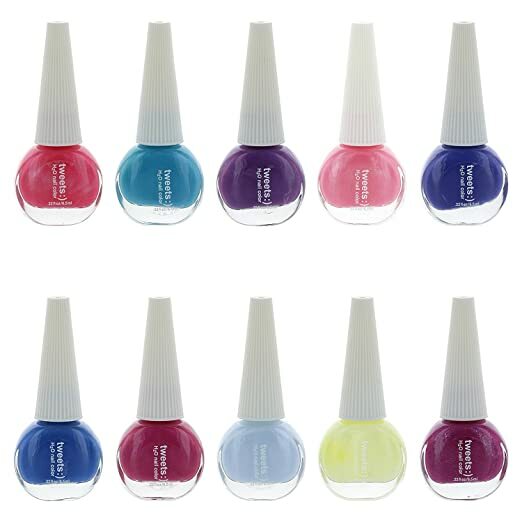 Amazon is offering Tweets Finger Nail Polish Color Lacquer Collection 10pc Set #1 and/or Set #2 for $11 – $7.48 with promo code J26CMC5Z = just $3.52 with FREE Prime shipping or free shipping with $35 purchase! You can order multiple nail polish sets at the discounted price in the SAME transaction! *HOT! * e.l.f. 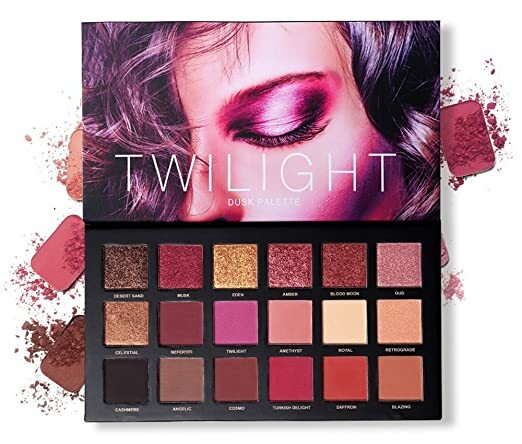 Cosmetics – RARE FREE Shipping (No Minimum) + $1 Items! It’s been a while!! 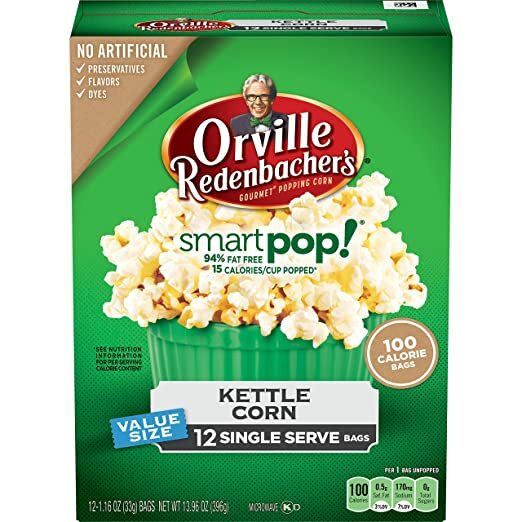 Here’s a nice round-up of 5 Subscribe & Save items for UNDER $5 on Amazon! As always, shipping is FREE! Subscribe to 5 items each month to save 15% on all your orders! Suave Naturals Shampoo Juicy Green Apple 12 oz as low as $1.26! 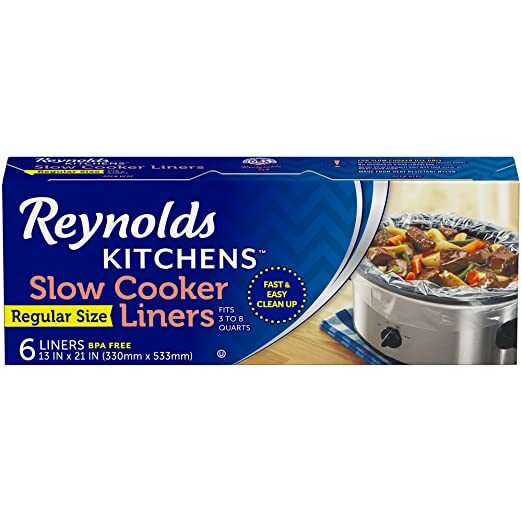 Reynolds Kitchens Slow Cooker Liners (Regular Size, 6 Count) as low as $2.71! 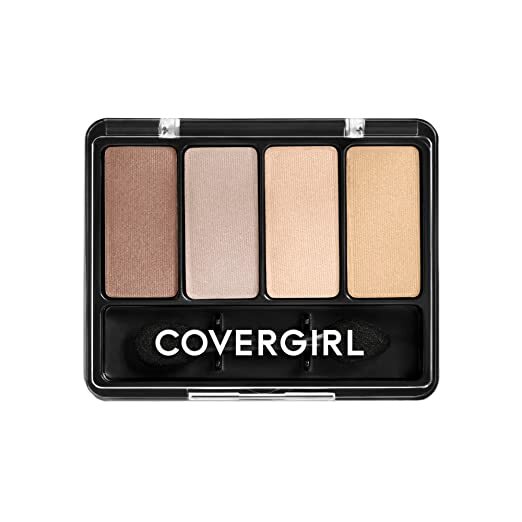 COVERGIRL Eye Enhancers 4-Kit Eye Shadow Sheerly Nudes, .19 oz as low as $1.81 after $2 coupon! 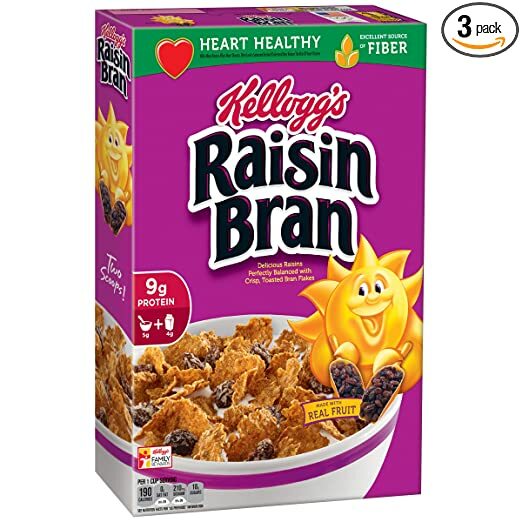 Kellogg’s Raisin Bran Breakfast Cereal, 18.7 Ounce Box (Pack of 3) as low as $5.44 after 20% off coupon! 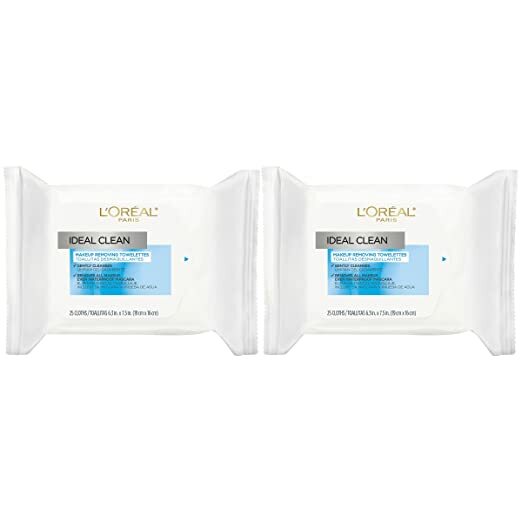 Amazon is offering L’Oreal Paris Skin Care Ideal Clean Makeup Removing Facial Towelettes, 2 Count for as low as $2.78 with FREE Shipping when you clip the $4 coupon, use Subscribe & Save and have 5 active monthly subscriptions! That’s a total of 50 wipes for this low price!